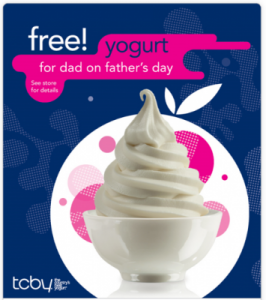 Heads UP: Free Frozen Yogurt for Dad at TCBY on Father’s Day (6/19)! Dads can get a Free Frozen Yogurt at TCBY on Father's Day (June 19th)! 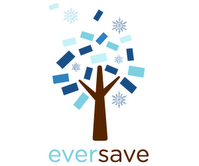 Check to see if you have a store close by.